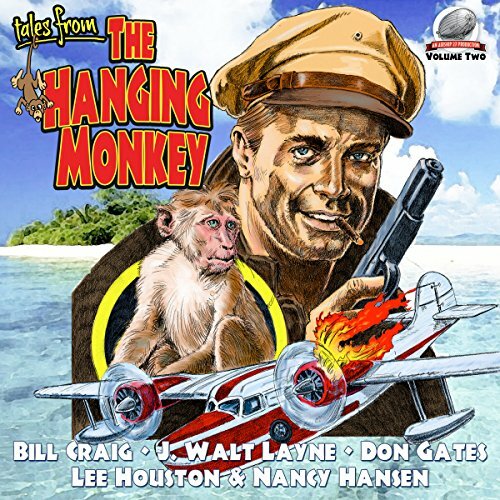 Voir les résultats écrits par "Lee Houston Jr"
When Irishman Corky O’Brian opened his bar, the Hanging Monkey, on the island of Motugra, he had no idea it would become a magnet for some of the most colorful rogues ever to ply their trades in the South Seas. 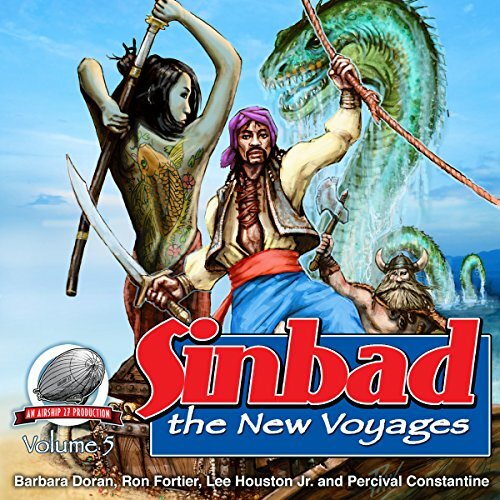 The cast includes his lovely, but deadly, Chinese waitress, Miko; Khuna, the powerful island warrior; sea captain Nick Fortune; and pilot Jimmy Dolan. Together, these five colorful characters fight their way through one breathtaking adventure after another. 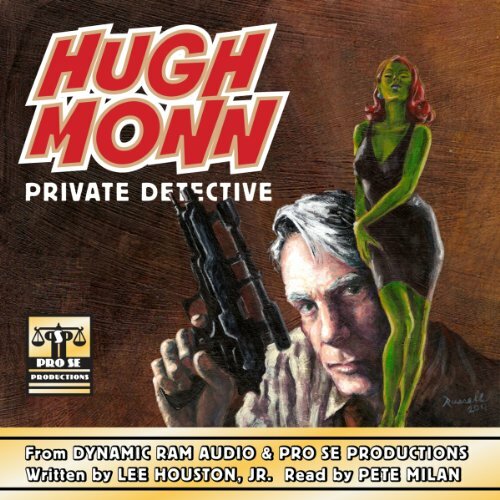 De : Don Gates, J. Walt Layne, Nancy A. Hansen, Bill Craig, Lee Houston Jr. There's a full house...the lights are dimmed...the audience is seated...and the best seat in the house is saved for you! 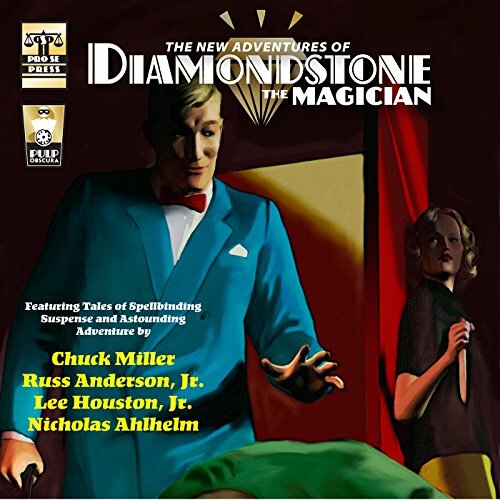 Created by master pulp author G. T. Fleming, Diamondstone the Magician was a seasoned sleight-of-hand artist and stage illusionist who dabbled in the investigation of crime as an amateur detective. 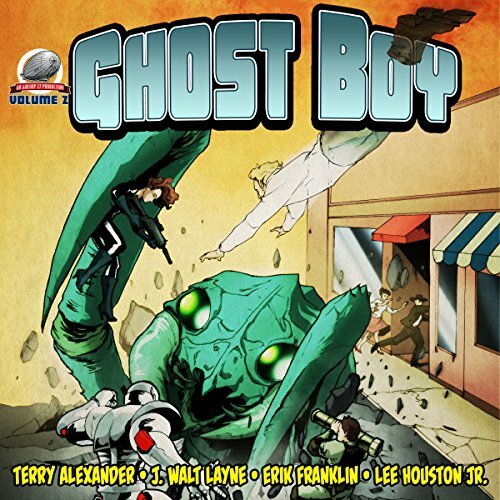 Aided by his friend and assistant, Absalom, Diamondstone uses his skills, tricks, and wits to confound, confuse, and capture criminals who believe that they can outsmart justice using smoke and mirrors! 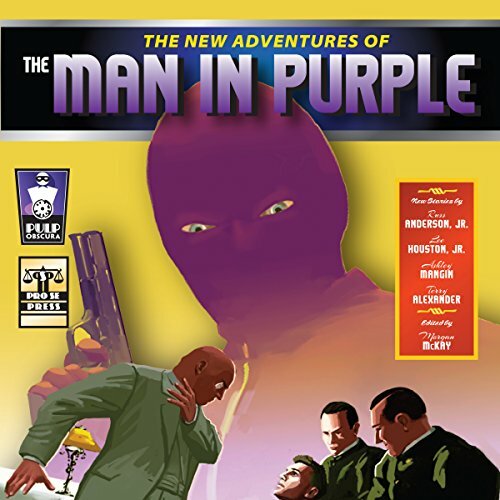 De : Terry Alexander, J. Walt Layne, Erik Franklin, Lee Houston Jr.
From the creator of Zorro comes a lost hero of the past - Johnston McCulley's The Man in Purple lives again in The New Adventures of the Man in Purple. The Man in Purple is Richard Staegal, a wealthy man-about-town with a colorful past. Donning a purple mask and suit, Staegal leads a life of outrageous adventure stealing from the rich and ruthless and giving the spoils away to the powerless people who are unable to fight for themselves! 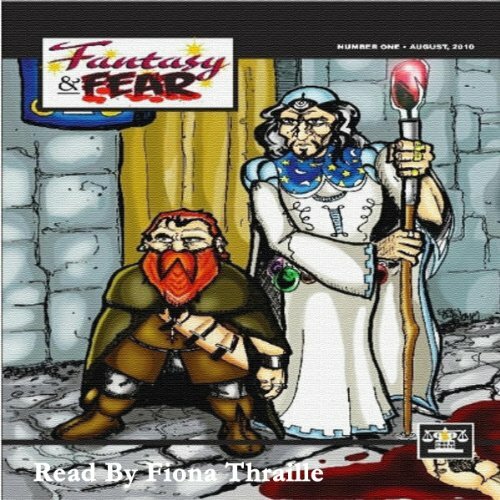 From out of the past comes new tales of the Violet Vigilante! From Japan to Berlin, from Paris to Moscow, from London to Washington, DC, and all points between and beyond, his reputation for facing the most dangerous opponents and taking on the most difficult missions is well known. He is the nation's ace troubleshooter, the country's amazing master spy. 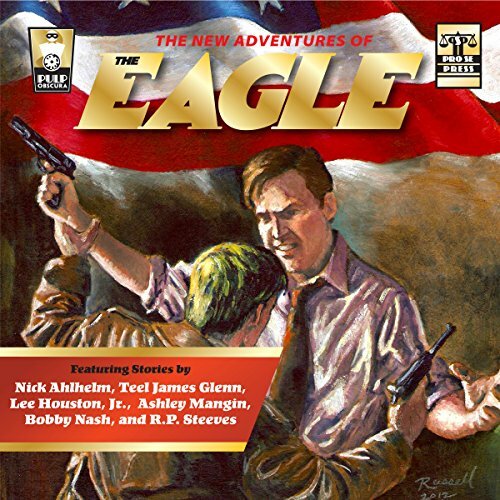 Jeff Shannon is the Eagle - America's ultimate secret agent! The Eagle's mission: to wage a one-man war against America's enemies and those who threaten liberty across the globe. 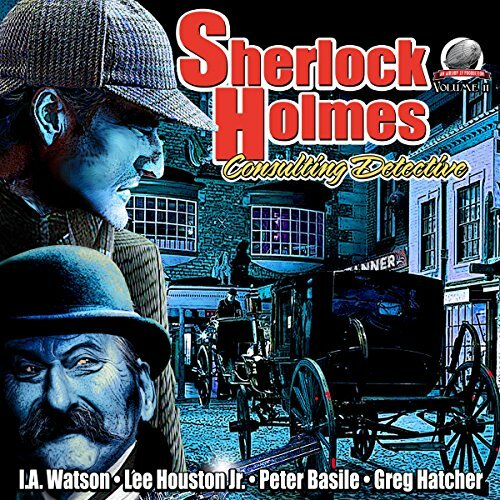 Frank Judson, a mid-1960s small town reporter, and Buddy Gardner, a deputy in the same small town with detective skills to spare, find new stories and cases to follow and crack in Kingsbury, thanks to authors Lee Houston, Jr., and R. P. Steeves. 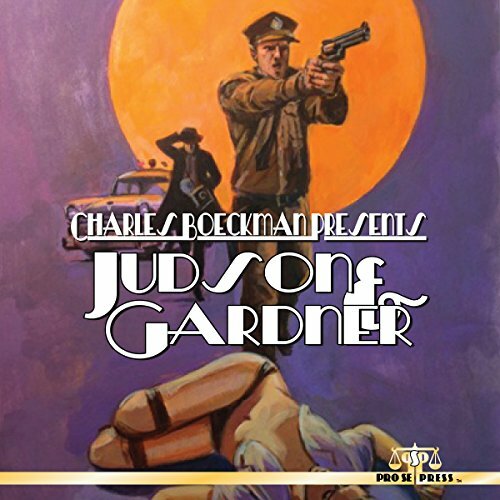 Judson, a tightly wound trouble prone reporter and Gardner, a rather laidback, subtly ingenious investigator, make the perfect pair to pull unwilling skeletons from closets and dig up murder, corruption, and crime. Join Authors Lee Houston, Jr., Nikki Nelson-Hicks, Mark Gelineau, and Joseph King as they saddle up and, with a little fairy dust and luck, take you on adventures never before imagined! Two of the most popular genres ever come together in rollicking adventure yarns that would curl a cowpoke's mustache in any enchanted forest! Wild mustangs and magic wands! Witches and outlaws! The good, the bad, and the fairy tale! 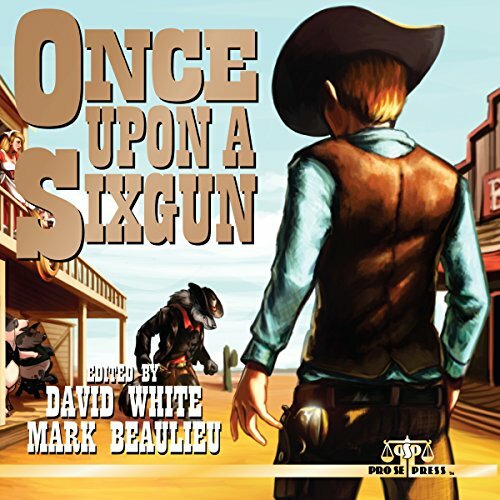 All of that and more awaits in Once Upon a Sixgun from Pro Se Productions!